Our beautiful happy bride Sofie on her wedding day! 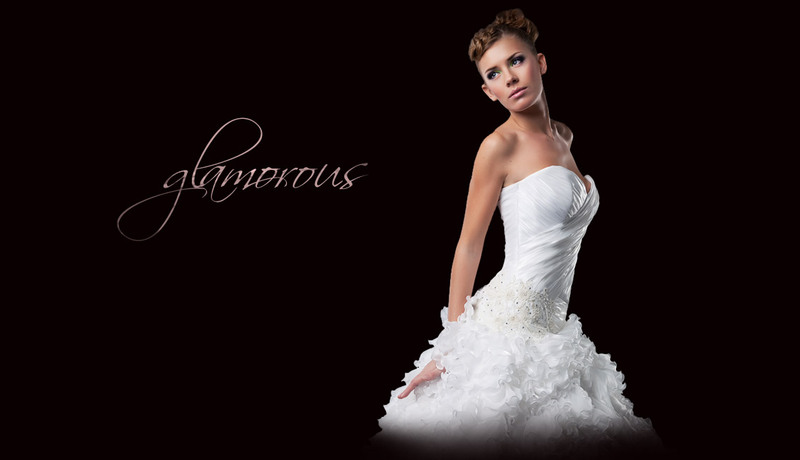 Thank you for the incredibly good service in the choice of wedding dress. 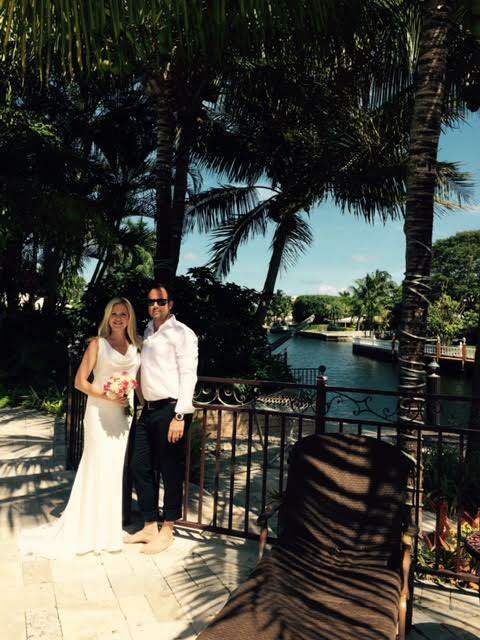 Here you get a picture of us when we got married 15 May in Fort Lauderdale. Health and thank all your staff who helped us find the right clothes to the wedding day! Zola you're stunning new good to find good-looking Dresses! Written by Zola Keller Staff on Thursday, 20 August 2015.